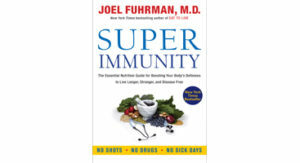 What do you really know about the food you eat? 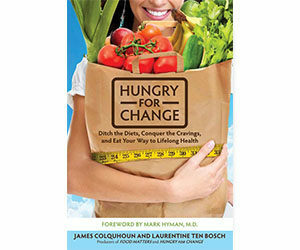 In Hungry for Change , James Colquhoun and Laurentine ten Bosch have teamed up with the world’s leading experts in nutrition and natural medicine to give us a how-to guide for breaking free from the diet trap. 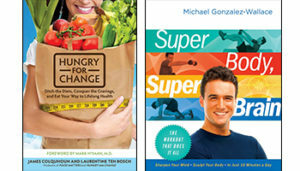 Today until January 13th, select diet, health, and fitness eBooks from bestselling authors are $3.99 each! Start the New Year, and the new you, with advice from bestselling experts.